Imagine this: You're new to your department. Your boss walks in, stares you in the eye, and, as your palms start to sweat, tasks you with improving the portfolio of ideas that the company can consider for its innovation pipeline. Are you feeling a tinge of panic? Are you overwhelmed by your Everest-sized mission? Take a minute and realize that you're not alone. For all of us, when we move into the innovation space, we're confronted with not knowing where to begin. That happens often; that is the very nature of innovation. Innovation is obscure and vague. Maybe it's just an idea in someone’s mind or a random strand of thoughts that need stitching or even beyond that. The generating of ideas refers to the “fuzzy front end” of innovation. It is where so much uncertainty exists that we are often profoundly challenged to turn the many unknowns into practical concepts that can be tested and developed by shaping ideas through knowledge and validation. The good news is that the wheel has already been invented so you shouldn't spend time re-inventing it. Well, that is unless you are innovating in a wheel company. 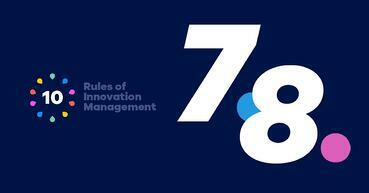 There is plenty of quality advice at hand on how to set about the task of innovating. Those new to innovation should invest some of their time in finding a range of resources for sound advice and general orientation. While idea management (IM) software can definitely help you in your innovation initiative, stop and consider your innovation program's foundation before diving into the software. Innovation or idea management software can help structure the idea’s flow, but before you jump into mastering this software, step back and reflect. You first need to form your opinion on innovation, ideas, and their management. Find your space to relate how and what you feel idea management means – first to you, then your boss – and how it fits within your organization. Take this in measured steps. Build understanding, context, and a rapport and comfort level. And keep a healthy, open mind to change when you need to. Build your increasing awareness of how innovation relates, contributes, and can improve on what has already been available. Know the history and appreciate the legacies. 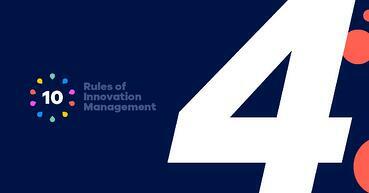 Recognize that ideas within innovation thinking need a systematic approach. Innovation requires a structured process to work through as you are constantly absorbing. I recommend you travel a “discovery, learning, and evaluating” pathway. In your travels, you can begin to recognize why you must treat innovation differently. You are looking to discover new opportunities or needs – ones that improve on the existing ones. That’s the role of innovation. This comes in different ways – be those incremental, distinctive, and sometimes in radical new forms. Your immediate job is to assess and evaluate how you take a “raw idea” and shape it into something that becomes increasingly tangible (in product or service). That means putting resources to ideas that seem valuable and worthy. You are going through this discovery, learning, and evaluating path by constantly looping back. You are beginning to shape the “fuzzy front end” and give it definition. Explore what this means through examples, discussions, and in validation. You are getting into the building and appreciating of innovation as a structured process. We are long past “ideas for idea's sake.” Don’t fall into this trap. How mistakenly wrong this call for ideas-only really is. Failure remains incredibly high in new products eventually launched. 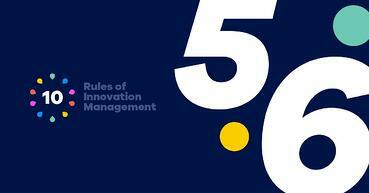 Your next job is to understand the challenges "innovation through new ideas" must overcome. Generating ideas without real market awareness, client understanding or relationship spells trouble in most cases. 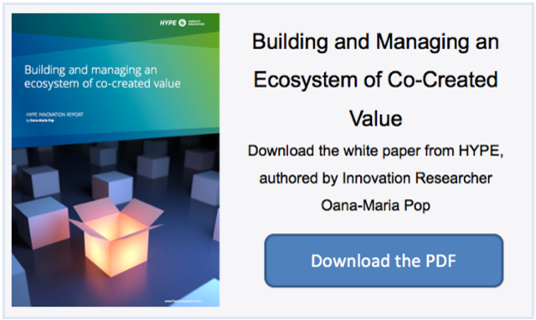 Broader engagement in innovation value-creation is presently hampered by many narrow views that are internally driven alone, without this critical external awareness. One solution is that we need to deepen the front end of understanding and how we set about externally capturing ideas. Today, we have a growing range of capturing tools to help generate ideas. Resources within innovation are often highly constrained and can get easily distracted due to poor scoping or discipline or by chasing idea rainbows. We have so much wasted effort. Demoralizing and counter-productive inputs and outputs all can generate poor outcomes that don’t fit the current needs of customers. Nor do they sufficiently transform the landscape by choosing not to pick up all the signals around us. There is a real need to challenge what we have done and re-evaluate it. The constant challenging of ideas – relating to them, adapting them, questioning them – is well suited to idea management software where collaboration and exchanges can take place and where a progressive understanding can be captured and pursued. Today, we are increasingly overwhelmed by information – by possible strands of thought that “might” have value in further evaluation. We need to filter out the noise from the signal. 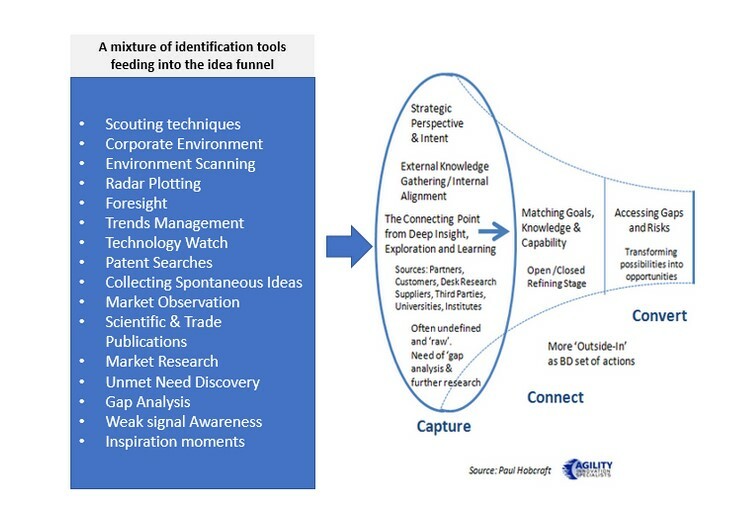 Having a clear "strategic" idea evaluation process helps discovery and direction. By knowing the innovation strategy's intent and current “status,” along with an honest assessment of current weaknesses, you can look more specifically at what might constitute a healthy signal and what is merely noise. How you choose to collect, develop, and explore ideas is crucial. 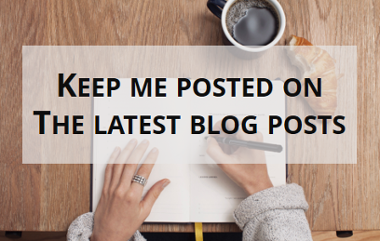 You need to clarify how you will get users to contribute and keep the ideas flowing. To get clarification, you need to set early-stage milestones of what has value and what does not. You need a clear portfolio of promising opening-stage concepts. Keep reverting to the "bigger" innovation picture of what the company and your boss want to do. Ideas need to be connected. Awareness of where the market is and where it's going is highly valuable. Identifying customer needs and known issues is also essential. Knowing these “pain points” can give real innovating opportunity to the areas where your product and service initiatives might need to go. The constant looping back through discovery, learning, and evaluating can serve you well. You can build the ability to “synthesize.” Often strands of random thought need connecting and combining. Discovering and questioning give us the ability to determine relevance from the knowledge gained. And through constant evaluating and thinking, you can “reveal” importance and relevance. This synthesizing begins to generate insights; it connects those famous dots. You can then start to scope this out and align the insights, placing them into different contexts of needs, market, and opportunities. You are beginning to build a business case to be refined and shaped to enter the innovation pipeline for more rigorous examination. They become more tangible and less fuzzy; they can begin to enter a more formal development assessment. What is worth investing time to read, learn, and relate to? We can easily Google the “fuzzy front end of innovation,” but that has its dangers as well as its value. Overload, deflection, and bad choices can all come out of this search. The caveat of general searches is that you are not able to decipher what is valuable and what is not. I would recommend some hands-on guidance, and that comes from sources that others might recommend as “good reference points” or offering a track record on the subject. Two books come to mind as valuable reads, both of which provide an excellent platform for understanding. The first book, “The Innovation Expedition: A Visual Toolkit to Start Innovation,” is brilliantly written by Gijs van Wulfen. It is a terrific investment that will radically help you, especially if read early on in your process. 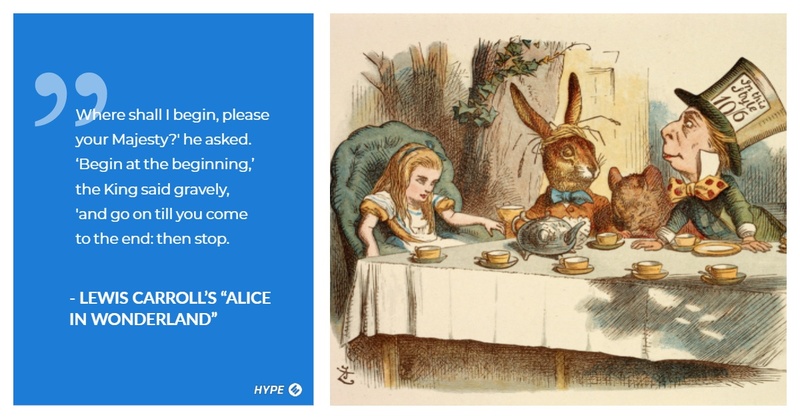 I reviewed the book for the HYPE Innovation blog a few months back (you can read my detailed outline here.) Although it is supporting a specific Forth Innovation Method, it provides an excellent structure that anyone embarking on understanding innovation should read or have handy for reference. The second book is one I always refer to, “The Agile Innovation Master Plan” by Langdon Morris (note: clicking on this link opens a direct free download to the book). Although the book claims to be written as a CEO guide to innovation, it is extremely readable and applicable for any level of innovator. It offers a good “why, what, how, who, and where we innovate,” and its chapters are explicitly laid out to deal with these questions. It is not called the “fuzzy front end” for fun. It is the place where you need to turn this fuzziness into actionable, future-orientated information and knowledge. It is the place where your “synthesis” needs to offer contextual relevance. It is the place that allows others to translate “strands of thought” from being uncertain into tangible concepts. The work at the "fuzzy front end" is where ideation, prototyping, and validation can kick in through a collaborative sharing and exploring process. Good luck as you go out and hunt out those ideas that might become the next innovation success story within your organization. 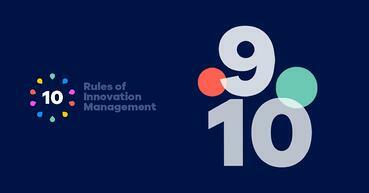 The Innovation Manager , 10 Rules of Innovation Management!